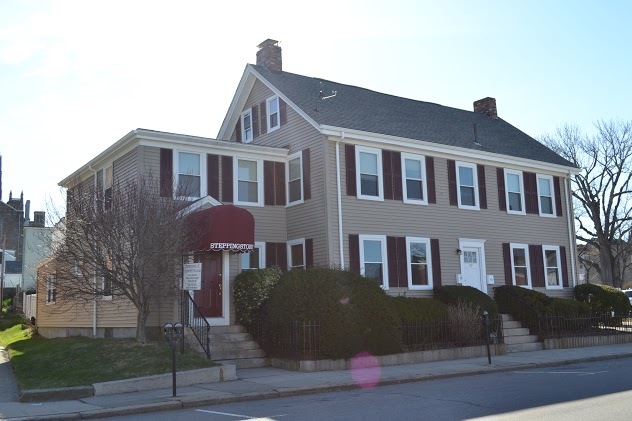 Steppingstone’s Outpatient Program provides ambulatory behavioral health services to individuals and families in Massachussetts. The Program began providing substance use treatment services in 1992. Recently in 2010, the Outpatient Clinic added mental health treatment services. The Program provides both individual and family involved treatment services. Licensed substance abuse counselors, psychiatrists, and mental health clinicians provide services to individuals and families experiencing substance use and/or mental health problems. Gambling treatment services are available through our Outpatient Clinic to help those experiencing gambling problems. The Outpatient Clinic also provides Driver Alcohol Education services to individuals charged with a First Offense Driving Under the Influence Massachusetts General Law Chapter 90-24D violation. This provides an alternate option to a possible incarceration, lengthy loss of license, and/or higher fines. The cost of the Program is $707.76 and can be paid through several payment options.